Near Fine. 6" X 9" 596 pages. Exterior is clean but shows some signs of wear primarily to the edges. Binding is tight. Interior text is flawless. Hikers in the Sunshine State may not find dramatic elevation changes, but what Florida trails lack in altitude, they make up for in habitat diversity. 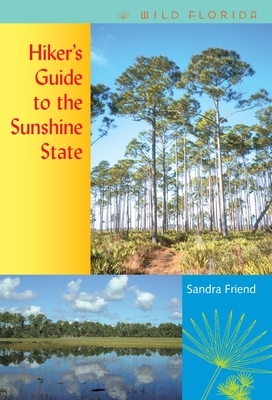 More than eighty different natural communities range across the state, from tropical gumbo-limbo forests to open prairies and sand dunes, and even a single brief hike can encompass any number of these environments. New. 8vo-over 7¾"-9¾" tall 608 pp; Excellent book. New. BEST BUY…………. BRAND NEW BOOK………. OFX/DD/UPFL.